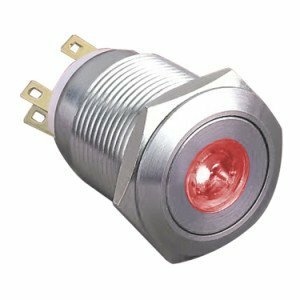 IP67, momentary, 19mm cutout, 2.8mm fast-on tabs, 12V, ring illumination, red. 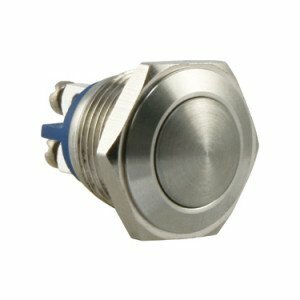 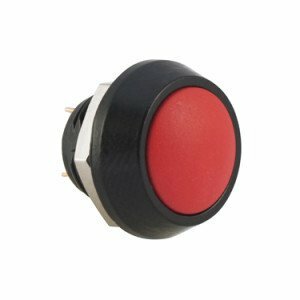 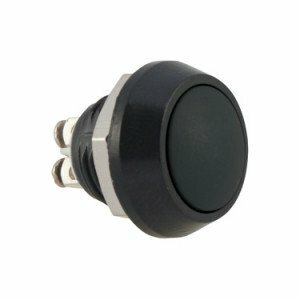 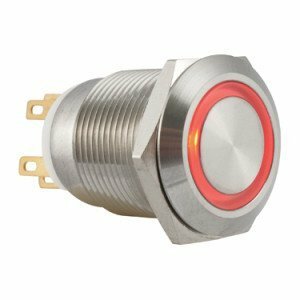 IP67, momentary, 19mm cutout, screw terminals, 12V, ring illumination, red. 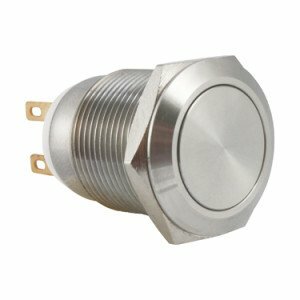 We supply a broad range of Anti Vandal switches to suit a variety of applications. 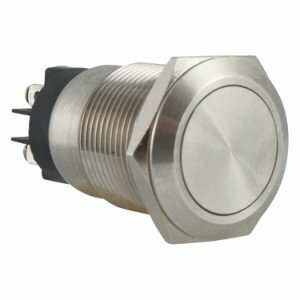 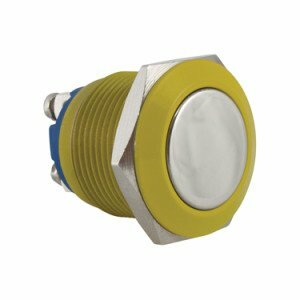 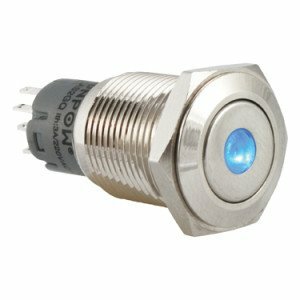 These include vandal resistant switches with ring or dot illumination. There is a choice of colours, IP ratings (IP40, IP65 and IP67) and voltages (12VDC, 24VDC or 250VAC). 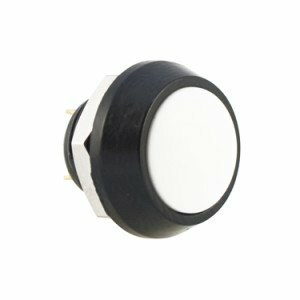 They are also supplied with internal resistors. 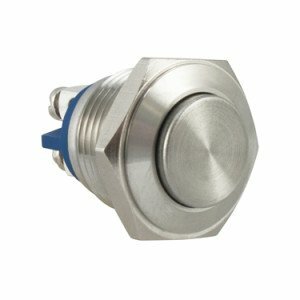 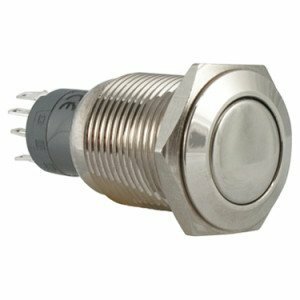 Vandal switches are available in stainless steel, brass, nickel plated brass and black PBT with screw or solder tab terminations. 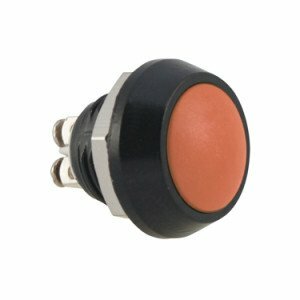 Actuators can be domed, flat or raised. 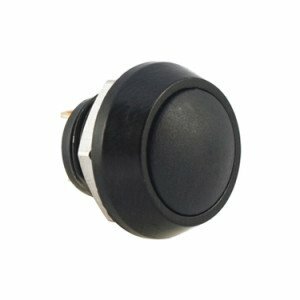 We offer these push switches with 12mm, 16mm, 19mm, 22mm and 25mm cut-outs. 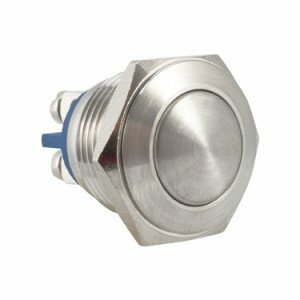 The switching actions can be momentary or latching. Due to the wide choice of switch options, not all items are held in stock. However, our lead-times are not extensive; between 4-6 weeks for this range. 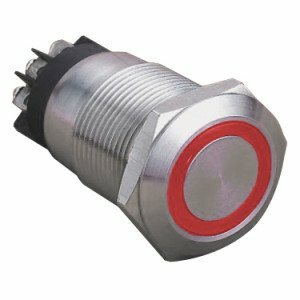 We can also hold buffer stocks or work to scheduled deliveries.